Matching boxspring included only with complete set. Does not include frame, headboard, or footboard. TWIN AND FULL SIZES ARE NOT AVAILABLE FOR INDIGO. 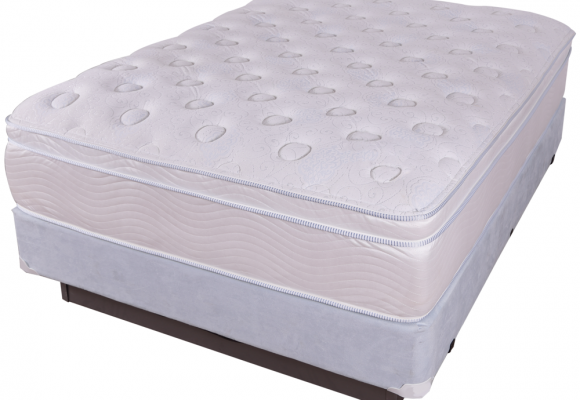 VISCO memory foam was developed by NASA for the space program. This foam conforms to every shape of your body and provides unmatched pressure point relief. 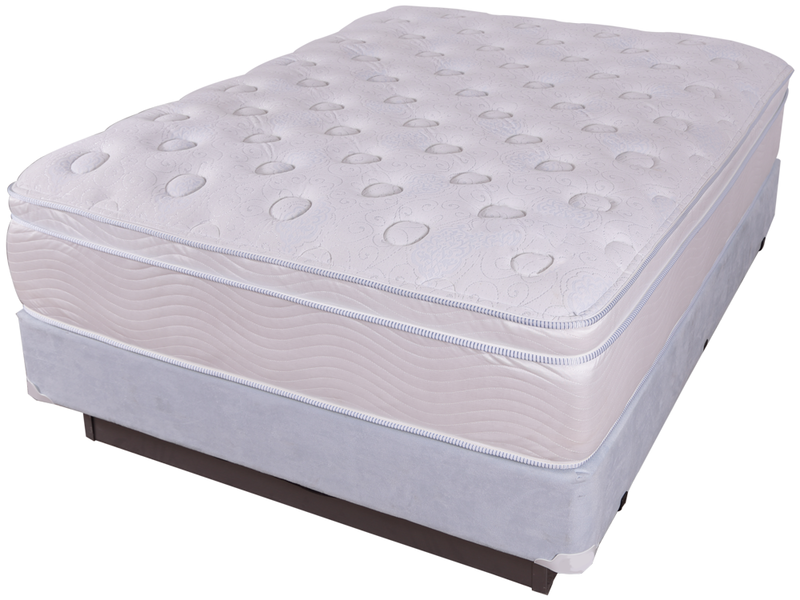 The memory foam in this bed is infused with GEL to provide a cooling comfort unattainable in an innerspring mattress. 850 LFK high profile spring unit with posturized center.